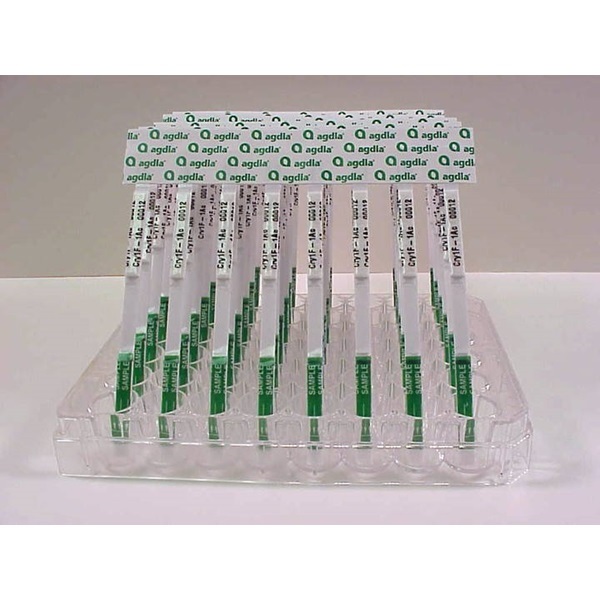 Agdia's multi-trait ImmunoStrip® effectively detects two Bt- proteins, Bt-Cry2Ab and Bt-Cry1Ac and the CP4 EPSPS (Roundup Ready®) protein. When testing Bollgard® II with Roundup Ready® cottonseed, this multi-trait ImmunoStrip® effectively gives the user three easy to read test results all on one strip. 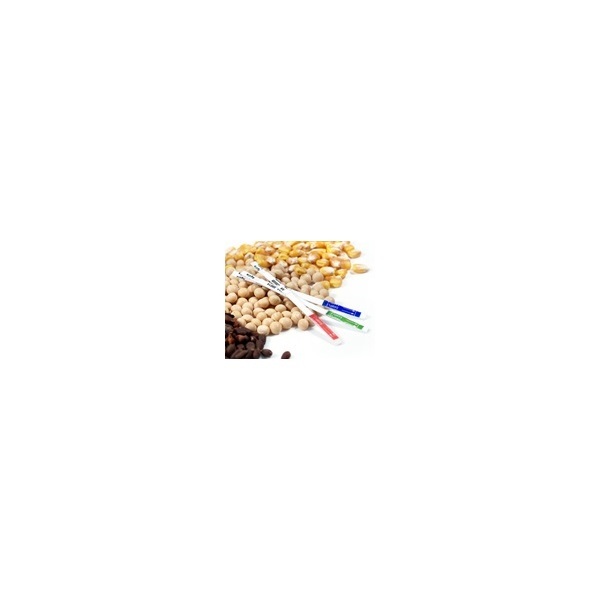 The multi-trait ImmunoStrip® is suitable for testing single seeds and leaves. 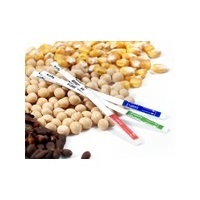 This test is also applicable to corn varieties being developed with the same proteins. Cotton breeders and their quality assurance labs commonly use Agdia ImmunoStrips® for their reliability and ease of use. These ImmunoStrips® are offered in single strips or in comb formats for 48 and 96 well extraction plates.